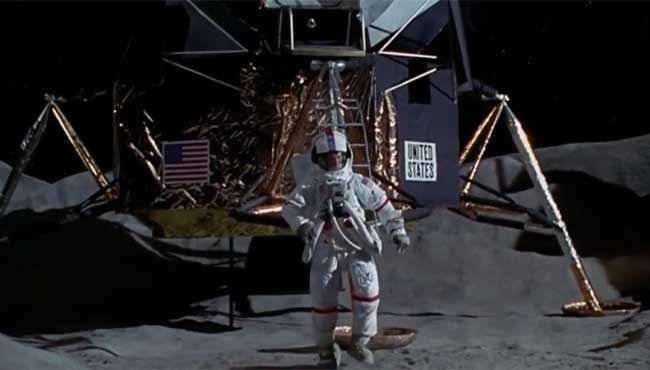 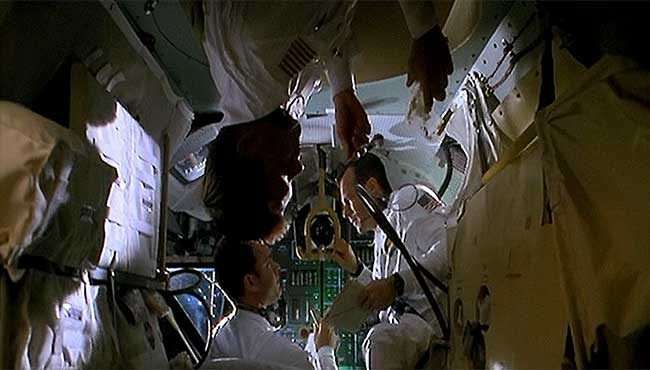 Stranded 205,000 miles from Earth in a crippled spacecraft, astronauts Jim Lovell (Hanks), Fred Haise (Paxton) and Jack Swigert (Bacon) fight a desperate battle to survive. 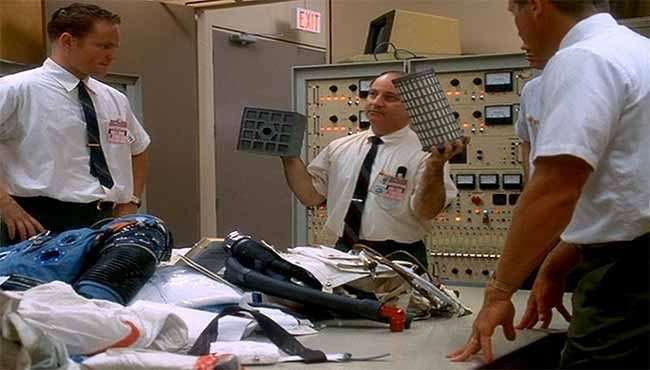 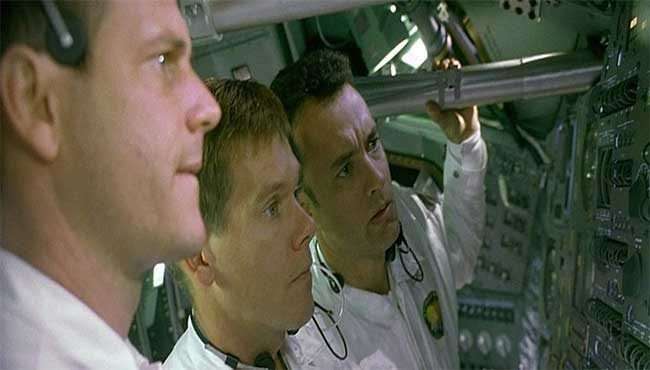 Meanwhile, at Mission Control, astronaut Ken Mattingly (Sinise), flight director Gene Kranz (Harris) and a heroic ground crew race against time – and the odds – to bring them home. 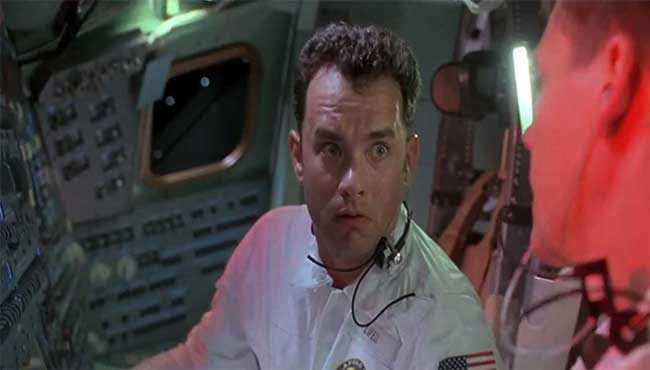 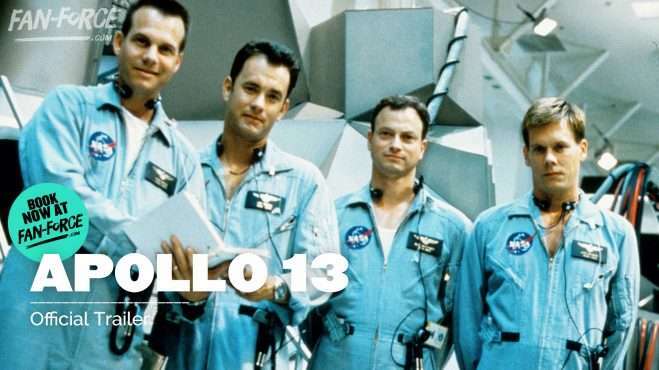 Follow APOLLO 13 and stay up to date with screenings and news.